What”s not to love about a spacious vacation rental home? Parents never tire of seeing a full-sized kitchen and laundry machine, kids ring out “I call this bedroom!” and the whole clan is elated to see more than one bathroom. 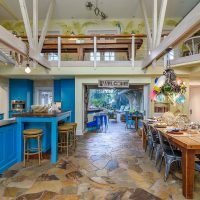 Whether you”re vacationing in the mountains, at the beach, or close to famous theme parks, each of these Southern destinations offer an array of seemingly custom-made vacation homes. 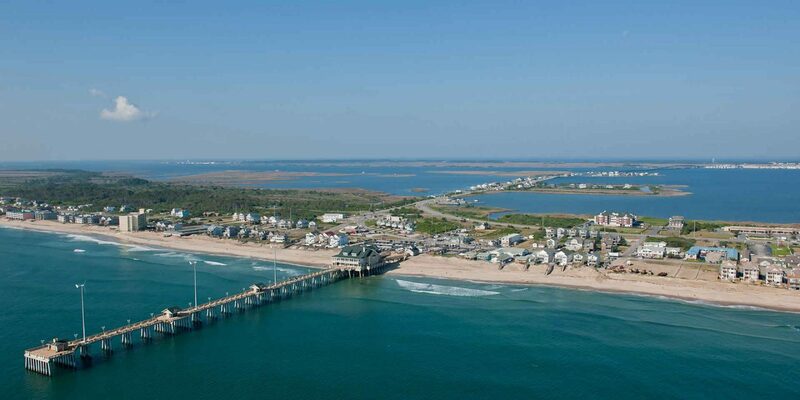 Located on the coast of Florida"s northern tip, the jewel that is Amelia Island is somewhat a secret. A handful of uber-famous celebs bought homes on Amelia because of the island"s quiet, friendly vibe. But don"t let the small 13-miles-in- length fool you -- there"s no way to do it all on Amelia. Enjoying the beautiful beaches and mild waves is an absolute, but when you"re ready to explore the island, a bevy of activity awaits. Many boat tours squire the family around Amelia and the nearby Cumberland Islands to see a variety of wildlife. Plan to spend hours in the small -- but super adorable -- Historic District, where you can browse to your heart"s content. The island also brims with farmers markets, festivals, and impressive dining spots that range from rustic goodness to elegant meals. Amelia Island is home to two opulent resorts and many outstanding smaller hotels, but you can easily score a beach rental home or condo with a to-die-for location. The rental homes on Amelia Island range from funky and downhome to luxurious, and many come with pools, whirlpools and tennis, plus one spectacular ocean view! Toss the beach bucket list because Hilton Head, South Carolina is calling your names. This jewel of an island is encrusted in sports activities galore, including world-class golf, tennis, biking (it"s a very bike-friendly community), parasailing, scuba diving, boating and more. 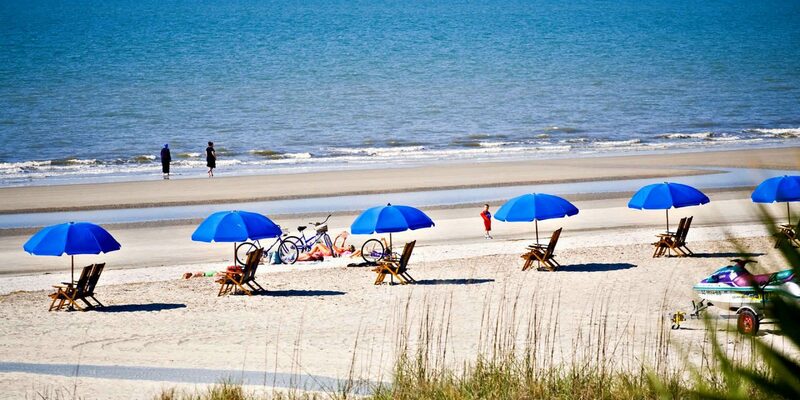 The Hilton Head list of family-fun feels endless. You"ll also find helicopter tours, a children"s museum, wineries, museums, and both casual and fine dining. Scoring a vacation rental on Hilton Head is a breeze given that thousands of homes are vying for your nod. Some homes are castles by the beach, ideal for several families vacationing together and even boast elevators and luxurious pools. Others are â€œjustâ€ immense homes that sleep 16. An enormous variety are meticulously kept gems, perfect for a single family and situated on breathtaking seaside real estate. And some deliver an unbelievable deal thanks to an off-the-beach location. 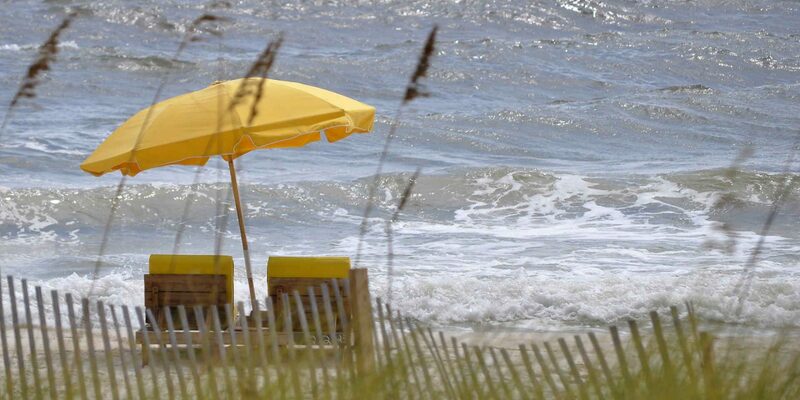 Warning: The last day of a Myrtle Beach vacation is rough going (or we should say, rough leaving). This family-friendly, delightful beach community is a trip the kids will forever beg to repeat. The area is layered in 60 miles of soft, sandy beaches, and features a bustling boardwalk, beachfront amusement park with an illuminated Ferris wheel, a walkable pier, and golf courses galore (we"re talking dozens). Hotels and motels are certainly available on Myrtle Beach, but if you prefer a rental home with all the bells and whistles, this beach community is brimming with oceanfront condos with spectacular views and pools. Some even have lazy rivers and splash pads for the little guys! You"ll also find antique dollhouse-like homes and modern rentals in gated communities. Bikes and golf carts are often included, too! 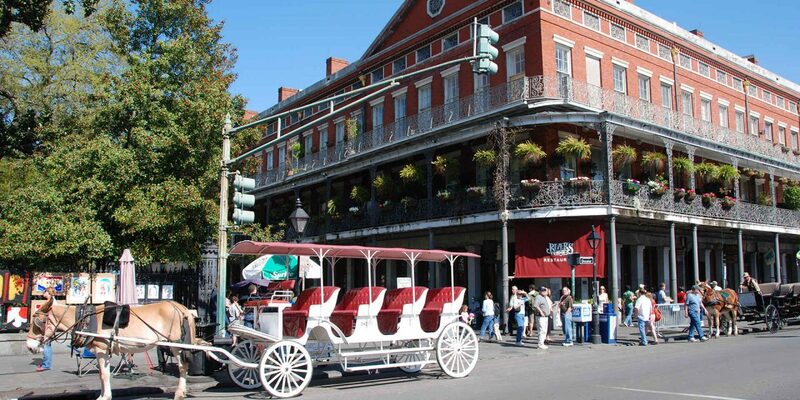 There"s a lot for families in the Big Easy, including the Audubon Nature Institute with a lively aquarium, zoo, and the largest Insectarium in the United States. There"s also the Louisiana Children's Museum with over 30,000 square feet of interactive fun. And you can"t miss a swamp tour to see the local gators snap their jaws for something tasty tossed their way. The whole family can enjoy live music just about anywhere, including restaurants and festivals. Historic homes circa mid-1880"s, sleek bayou guest houses, and four bedroom homes with pools located close to City Park (a green space decked in Botanical and Sculpture Gardens, lakes, jogging paths and more) are available. Many rentals are charming historical homes in walkable neighborhoods where the kids will want to catch a streetcar heading for endless fun. Known as "The Theme Park Capital of the World,â€ Orlando is home to over a dozen theme parks and is seemingly never finished adding to the fun. Most recently, Orlando"s I-Drive 360 joined the fun. This entertainment complex is home to Madame Tussauds Orlando, SEA LIFE Aquarium Orlando and the Orlando Eye -- the tallest observation wheel on the East Coast. When it comes to where to stay, most visitors naturally think of Orlando"s towering hotels lined in miles of pools and lazy rivers. 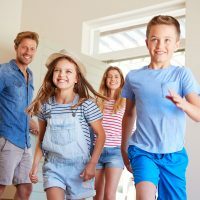 Many don"t realize that Orlando offers a wide variety of vacation rental homes that can sleep small families, large families and even several families vacationing together. Many homes are located so close to the theme parks that you can gather in your rental"s backyard â€“ poolside -- and watch the parks" fireworks shows. Other rentals sit further away, giving you a great way to save. Orlando"s highways are spacious and easily navigated so a 30-minute drive to your favorite park won"t put much of a dent in your schedule. The Outer Banks is a 200-mile long string of narrow islands that are famous round the world for gorgeous waters and climate. But when the Wright Brothers made their first flight on Kill Devil Hills near the seafront town of Kitty Hawk, the region went down forevermore in aviation and American history. When you"ve had your fill of the beautiful beach experience, take your family to the Wright Brothers National Memorial (in the morning before the heat descends). The Outer Banks is more popular for home rentals than it is for hotels, and many of the rentals might as well be mansions. Some of them sleep more than two dozen guests! Many provide pools, pool tables, theaters, gyms and more for a truly relaxing getaway. Single families can easily pick up a smaller cottage for a song, especially before Memorial Day and after Labor Day. Ready for a slice of paradise? Head for Perdido Key, layered in sugar white sand and warm, transparent sapphire waters on Florida"s famed Emerald Coast. The locals on this island take their fun seriously by offering loads of opportunities for great family travel moments including dolphin boat tours, sailing tours, kayaking, hiking and, of course, playing for hours on the stunning beach. Perdido Key also boasts two state parks, plus a National Seashore allowing you to spot wildlife like blue herons and gray foxes. Perdido Key brags about enjoying 343 days of sunshine a year paired with average temps in the balmy mid-70"s. With those stats, it"s hard to imagine you"ll be inside much, but rest assured you"ll find a large selection of rental condos with amazing ocean views. If you want something a little larger, beautiful rental townhomes and houses are also available. 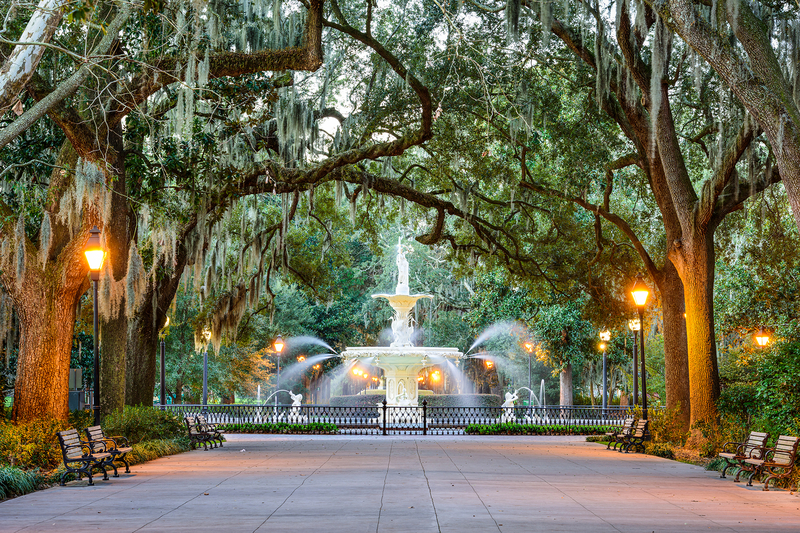 Untouched by the Civil War, visitors flock to Savannah for its jaw dropping architecture and historical sites. The modern era added to the luster by ushering in awesome dining and fabulous shopping. Kids can get their energy out in one of Savannah"s 21 public squares that are decked in gorgeous fountains and statues, such as the famous Waving Girl (based on a true story of a woman who welcomed ships). Toddlers and kids will dig the Savannah Children"s Museum -- a two-level outdoor play space that is less â€œmuseumâ€ and more outdoor fun. Train-loving families won"t want to miss the Georgia State Railroad Museum with guided tours, steam engines, restored cars, a train ride and a â€œplease operateâ€ hand car. Brimming in hotels, inns and bed-and-breakfasts, it"s easy to forget that Savannah is stocked with rental homes that include exquisite, pricey stays in historic districts, updated carriage homes, and yesteryear houses. Some are utterly chic, others are quaint and off the beaten path, while many boast a white-hot location. This beautiful barrier island is an easy 18 miles away from Savannah, Georgia and is, in fact, often called Savannah Beach. Here, you"ll find over two-dozen relaxed restaurants serving casual meals. For memory-making moments, hop a tour boat where you"ll catch sight of wild -- and friendly -- bottlenose dolphins. Later, tour the Tybee Island Light Station and Museum where you can walk to the top and inhale a remarkable view (the sunset is particularly pretty). And kids will love the Tybee Island Marine Science Center, where turtles steal the show. 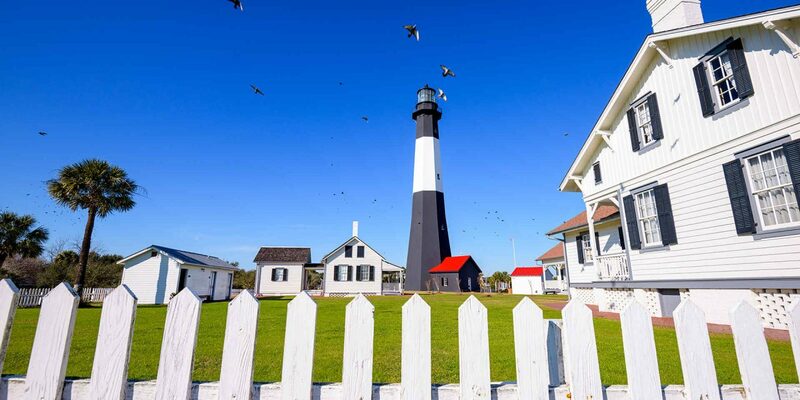 Tybee is home to rental cottages dripping in Southern-adorableness. Ranging from rock star mansions with wrap-around porches, antique homes, and condos with pools, the hardest part of your Tybee trip will be choosing which sweetheart home to rent. Even famous Southerner Paula Deen rents out Y"All Come Inn, which features personal pictures of Paula with her kids and, but of course, a sleek kitchen. The first European settlers discovered Virginia Beach back in 1607, crowning her "America's First Region.â€ In the early- and mid-20th century, the rich and famous tripped the light fantastic on her shores â€“ we"re talking seven U.S. Presidents, cartoonist Hank Ketchum and his little guy, Dennis, Frank Sinatra, Bing Crosby, Judy Garland, Bette Davis and many more. Today, the founders and celebs of yesteryear would barely recognize Virginia Beach. 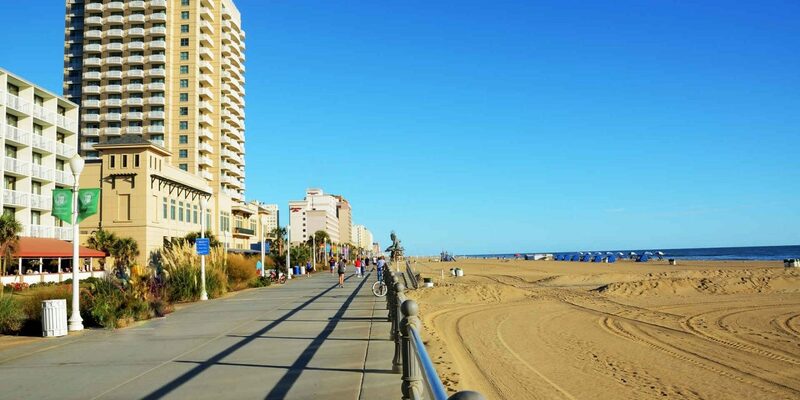 The sparkling strip has been updated with new golden sand, a paved â€œboardwalkâ€ offering two paths for bikers and walkers, and towering hotels. Although many hotels and motels are available on Virginia Beach, rental cottages hugging the coast abound, assuring guests a spectacular â€œpinch meâ€ view. Layered in decks, many of the Virginia Beach rental homes sport a wedding cake loveliness to their exteriors, but smaller homes are also available.